Cheap containerships, together with a sustained period of reduced fuel costs and a recovering freight market, have lowered the entry bar for start-up liner services in niche trades. In its weekly Container Insight, Drewry looks at the example of the emergence of South Korean carrier SM Line “from the ashes of bankrupt compatriot Hanjin Shipping”. Founded last December, SM Line is part of South Korea’s Samra Midas Group, which has its main interests in manufacturing and construction, but has also had previous shipping involvement through its ownership of bulk carrier Korea Line Corporation. 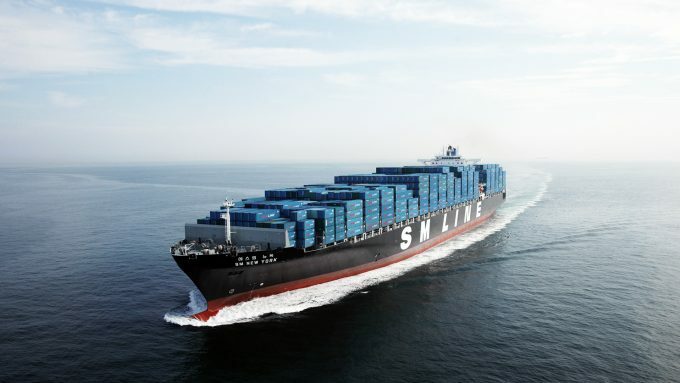 SM Line beat off the restructured de-facto national South Korean carrier Hyundai Merchant Marine (HMM) for the Asia-US tradelane assets of bankrupt Hanjin, paying an apparently reduced figure of $23m in early January. It followed with the purchase of 11 Hanjin ships, at rock-bottom prices and two key Hanjin terminals in Gwangyang and Incheon, South Korea. And once having gained FMC approval in April, SM Line commenced a one-loop Asia to US west coast service, deploying five 6,600 teu vessels. 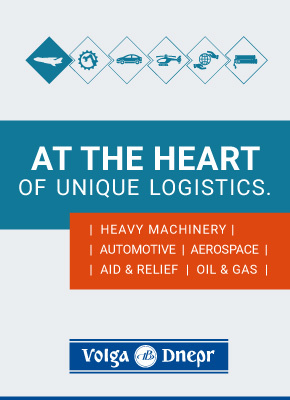 SM Line has been said by sources to have been “aggressive”, with its pricing on the route and this, along with equally competitive offers to shippers from HMM and rate”skirmishes” with other carriers, has played a part in holding down freight rates on the transpacific, despite strong demand. However, Drewry believes that the entry of SM Line has not destabilised the market, unlike previous entrants, and its sensible approach to deferring the launch of its second string backs up this judgement. Drewry notes that a plentiful supply of cheap second-hand containerships – many put on the market by the banks that mortgaged them – has enabled SM Line to build its fleet exponentially. The line is on the edge of the top-20 list of carriers, by operated fleet, and Drewry believes “it is only a matter of time” before it joins their ranks. Indeed, SM Line has publicly stated its ambition to operate 30 vessels by the end of the year. Currently, in addition to the single transpacific service – which it has plans to double – SM Line offers six intra-Asia services, as well as two Asia-India services via slot charters. It also has plans, according to Drewry, to add an Asia-US east coast route, a service linking the west coast of South America, an Australasia service and one to the Middle East and Red Sea. Drewry said “the abundance of cheap ships on the market” meant there were still “opportunities for ambitious newcomers to force their way in”.